Congrats WASLA Student Scholarship Winners! Reviewing the draft of the recent newsletter this past week, I was struck by how our chapter is quickly being transformed and revitalized by all of the young professionals who have become involved over the last couple of years. Many of our committees are becoming flush with enthusiastic, energized 20-somethings. I can't help but reflect on the first ten years of my career and how I was engaged in a few self-serving activities. Nothing I was doing after 5pm or on the weekends was helping to advance the practice of our chosen profession. Don't get me wrong, it wasn't that I did not care. I just wanted to be outside on a bike or rock climbing. I have come to what is likely the third period of my career and the second year of my presidency and am looking around realizing, that for the first time, it is possible that everyone in a studio/office/meeting may in fact be younger than me. What the hell happened and how did it happen so fast? Before the school year wraps up this spring, some of you may have the words hire an intern scribbled on your to-do list. 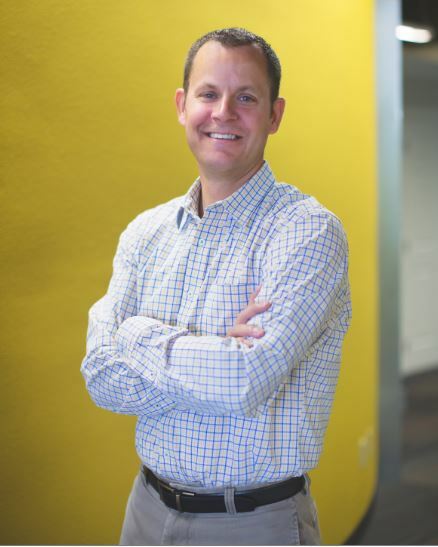 It may seem like a great way to get work done affordably, but there are numerous other benefits to having young people in the office: fresh perspective, new ideas, and lots of idealistic energy. This year, I worked as an Americorps volunteer. Going into the program, I knew that I would have to accept the pay decrease, but that I would be gaining an experience that was well worth the sacrifice. Fortunately, I have the privilege and the interest to pursue that option, as many young professionals who take internships in our profession do (how we can reach those who do not is another matter to consider). The 2016 WASLA conference registration is now open! You can register for the pre-conference tours and our one-day conference at the Lynnwood Convention Center on April 1st, 2016. Register today and enjoy our early registration rate. We also offer special discounts to students and WASLA members. Dont miss out this opportunity! 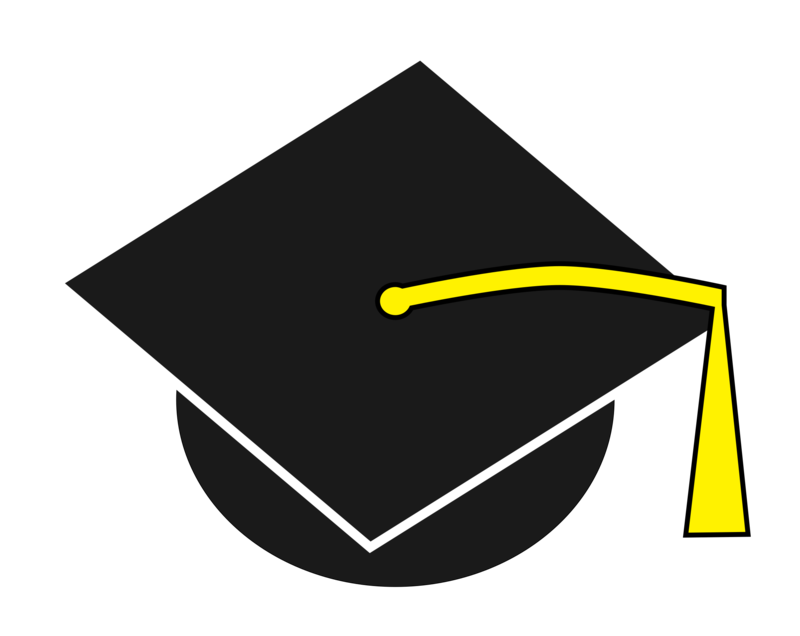 The WASLA Scholarship/Fellows Committee announces that two scholarships in the amount of $2,000 each have been awarded to Roxanne Robles and Jorge Alarcon from the University of Washington. The National Park Service is celebrating its 100th birthday this year! 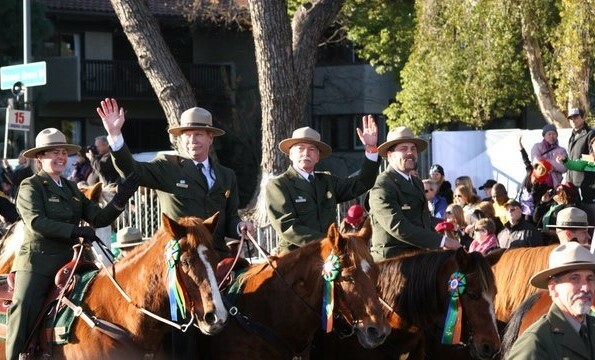 To start the year off right, the Park Service participated in the Rose Parade in Pasadena, California on January 1st. The Find Your Park float featured floral depictions of megafauna, waterfalls, and camping equipment, with dozens of sharply-dressed National Park Service rangers, park police officers, Buffalo Soldiers, junior rangers, volunteers, partners, and Burl, the Park Services only stagecoach driver.